The Bureau of Internal Revenue (BIR) offers e-services to the public via their website. However, instructions are not clearly presented and is causing a lot of confusion among the public. And we’re here to clear things up. 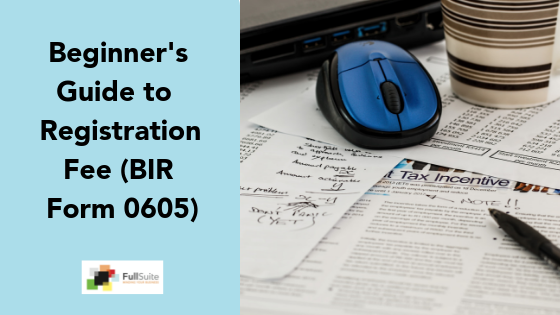 We previously wrote an overview on the BIR TIN Application via the BIR’s eServices website. Since then, we’ve received a lot of comments and people asking us about what about this or that. One of the common themes is about the online TIN application for employees. The short answer to that is yes you can. However, there is something you need to know first. 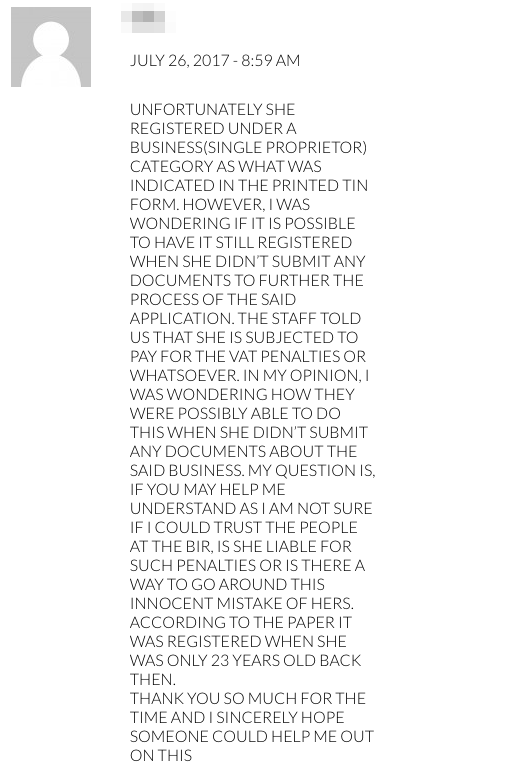 Before proceeding further, let me reiterate that this is for application of TIN for employees — meaning those who go work for a company — not if you are doing business as yourself (aka freelancer). The only way to get your new TIN for employees is via your employer. They are the only ones who can do this. This can be done by creating an account in BIR eReg here. 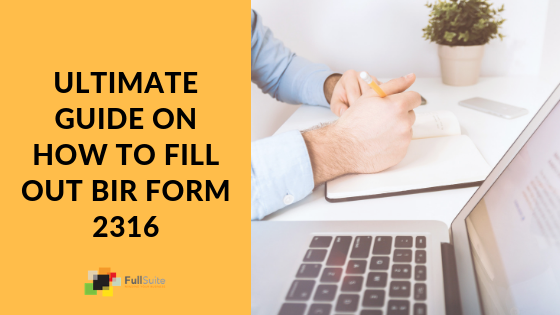 Once your employer has an account, they fill-out the form for enrollment then processes everything. Ask if they have this option. If they do not have an account nor have any plans for creating one, then you have no choice but to go for the offline route — which is going to your RDO of residence or your employer’s RDO. As of the time of this article, the eReg is only for professionals and mixed income earners. Employees should not register here. I repeat, EMPLOYEES SHOULD NOT REGISTER THIS WAY. This is a stern warning. The primary reason? If you registered via the website — even by mistake — that means you registered as a professional or mixed income earner. 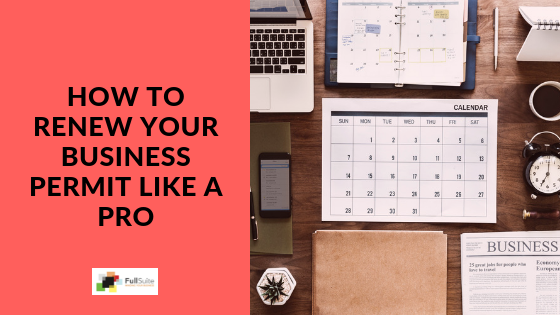 In the eyes of the BIR, you are registered as a business. And, as a business, you are required to pay taxes and file tax returns. Period. So, if you registered online via the eReg site, and you did not file any returns, that means you are violating the law. Therefore, the BIR will penalize you for that. See this comment from one of our readers. We’ve had a couple of clients that experienced this as well. The only way to solve this is to pay the penalties. Otherwise, your TIN will be marked with “open cases” that you need to eventually resolve. So please share this article and spread the word. Employees can only get their TIN in two ways: offline through a BIR RDO, or online through their employer. Don’t let this happen to others. We would advise that you go to the nearest BIR Office in your area to secure your TIN. You may verify your TIN # by visiting the nearest BIR office in your area. How to get TIN NUMBER IN B. I. R.
You may refer to this article for TIN Application, but please note that online application can now only be done by employers. Best to visit the BIR office near you to register your TIN.